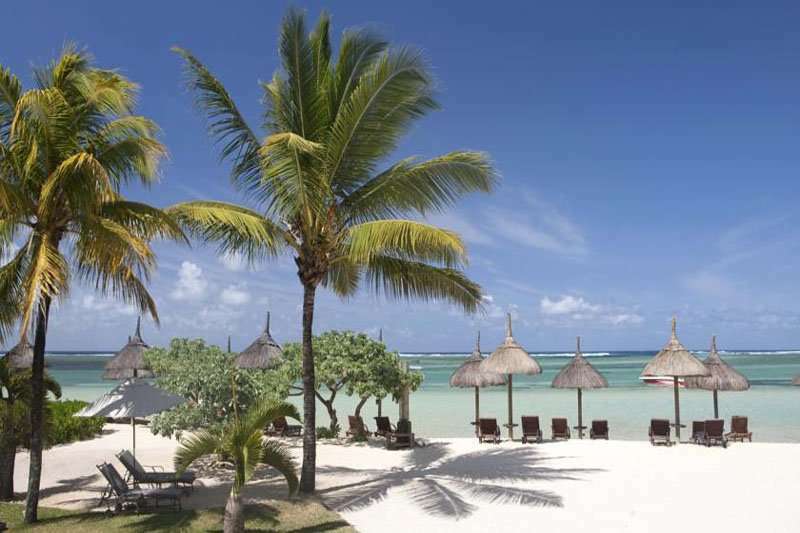 The 5* Heritage Le Telfair Golf & Wellness Resort is situated at the heart of the Domaine de Bel Ombre on the naturally enriched south coast of Mauritius. A member of the Small Luxury Hotels of the World, this exclusive resort offers the perfect setting for your tropical island getaway. 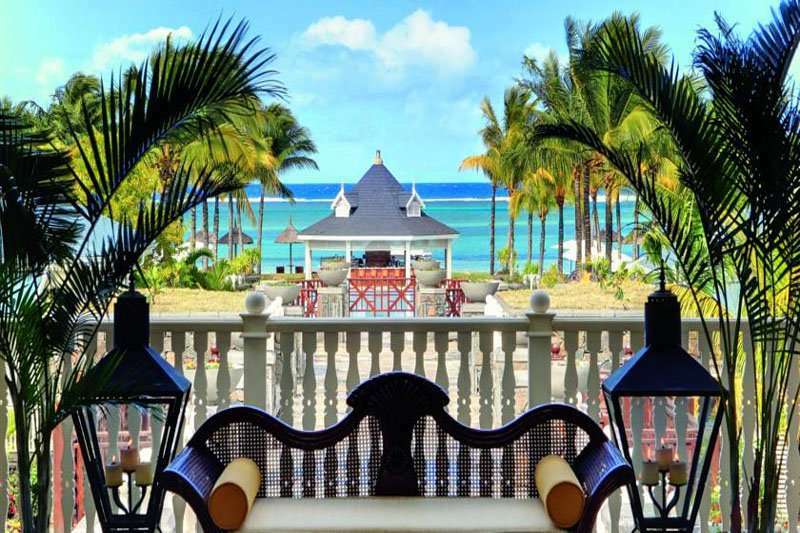 Named after the naturalist Charles Telfair, the Heritage Le Telfair invites its guests to enjoy a Mauritian style architecture, beautiful tropical gardens and a special ambience enjoying the charm and history of the islands past. 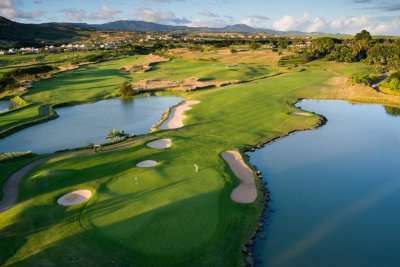 There is an abundance of activities available to all guests, everything you would expect from a 5* resort, when not spending time on the onsite luxurious Heritage Golf Club, an 18-hole championship course overlooking the sea. The hotel provides a fully equipped fitness and wellness centre, tennis courts, cycling, and an array of water sports. 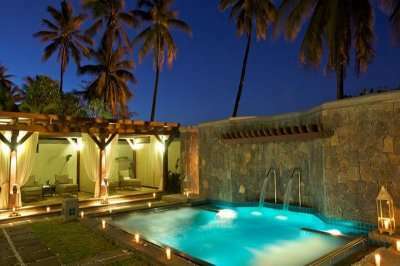 Each air conditioned room comprises of a flat screen TV, minibar and tea & coffee making facilities. 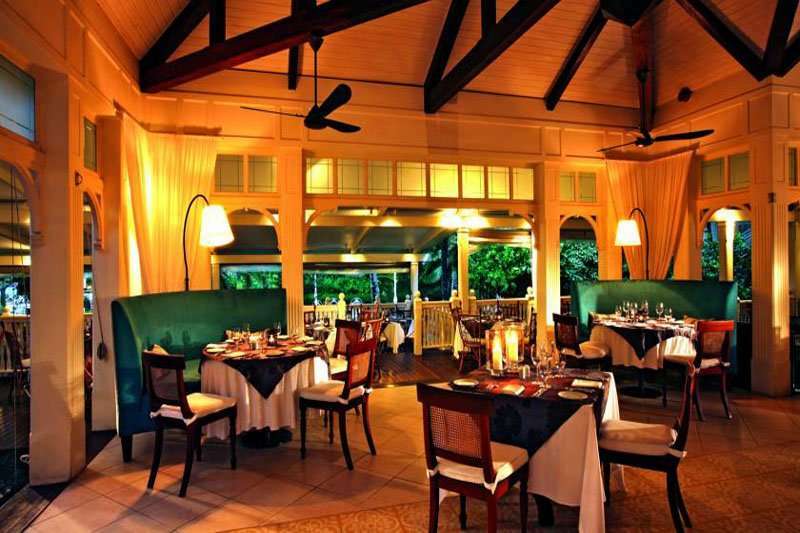 The resort contains 2 restaurants, Le Palmier, serving up classic Mediterranean barbeques, or the Gin’ja, dishing up authentic Asian cuisine. 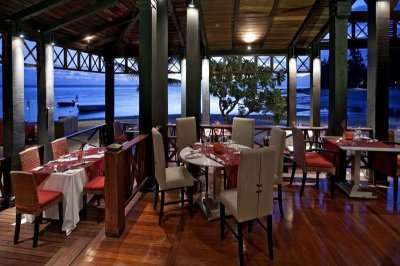 Guests of Heritage Le Telfair Golf & Wellness Resort also have access to the restaurants of the neighbouring resort, Heritage Awali. 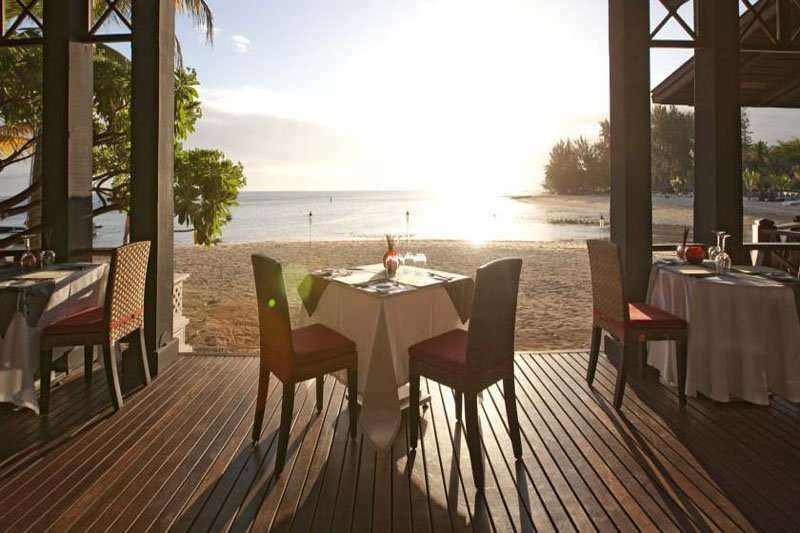 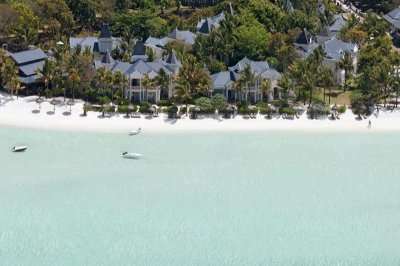 An outstanding property, reflecting the true luxury and wonder of Southern Mauritius.